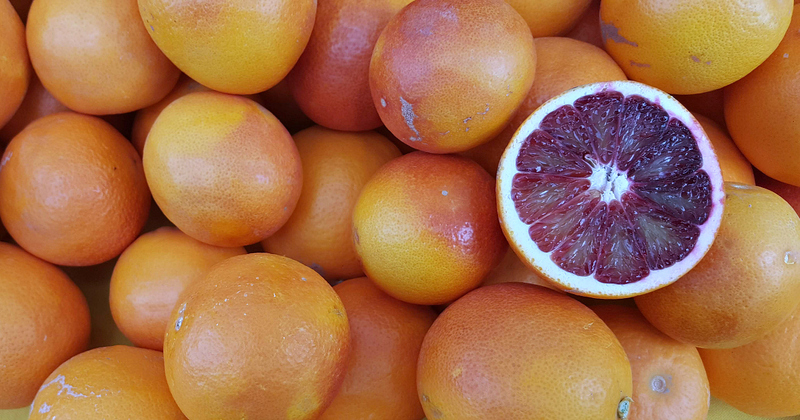 Blood oranges are similar to other citrus, but their look and taste is unique. 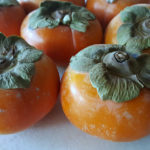 The flavor is tart and the red color is due to anthocyanin, which acts as an antioxidant. And, we all know that it’s good to have antioxidants in our diet. 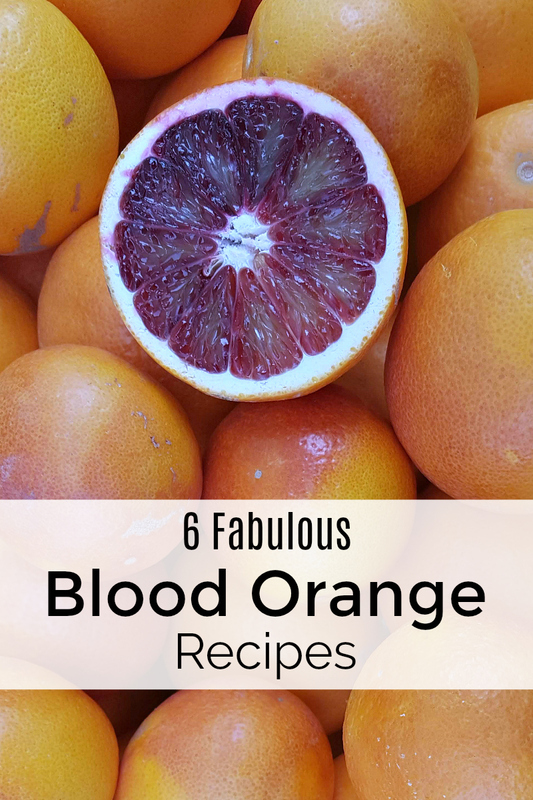 Some blood oranges are a little bit red, while others are a deep red. 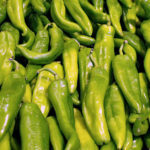 However, they are always pretty, so you’ll want to show them off in drinks, desserts and even in savory dishes. 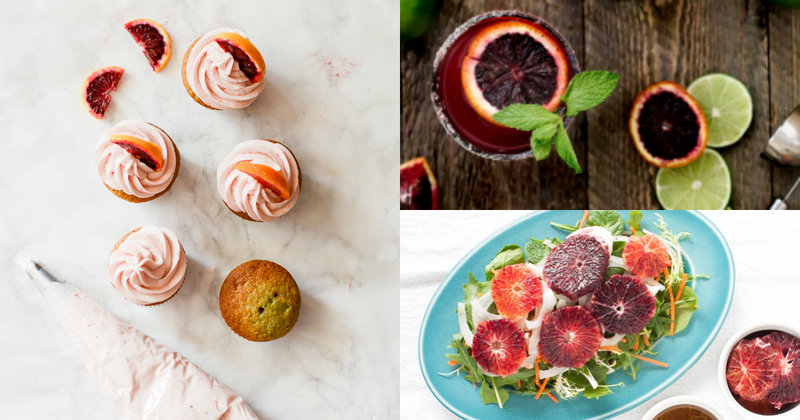 Cupcakes from Tikkido – These tasty blood orange cupcakes have blood orange frosting and are infused with blood orange simple syrup. Margaritas from Vegan Huggs – These cocktails are perfectly pretty, so they are perfect to serve at a party. Salad from Delicious Obsessions – Pickled fennel and tart citrus are a yummy combination, so this salad will make you smile. Spa Water from Mom Foodie – It’s easy to make, but is a special treat that looks and tastes wonderful. Cookies from Christina’s Cucina – These Italian style cookies are a real treat, since they are made with ricotta in addition to the citrus. Loaf Cake from The Baking Fairy – The cake is vegan, but you wont find it lacking. Dark chocolate and blood orange are a wonderful combination. As you can see, there are plenty of options for enjoying this wonderful fruit. 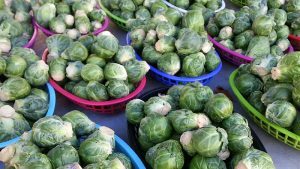 I often find it at farmer’s markets, since it grows so well here in California. 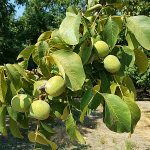 However, the fruit is getting more popular, so is more readily available in regular grocery stores. You can also get blood orange juice year round. Which of these recipes will you try first? 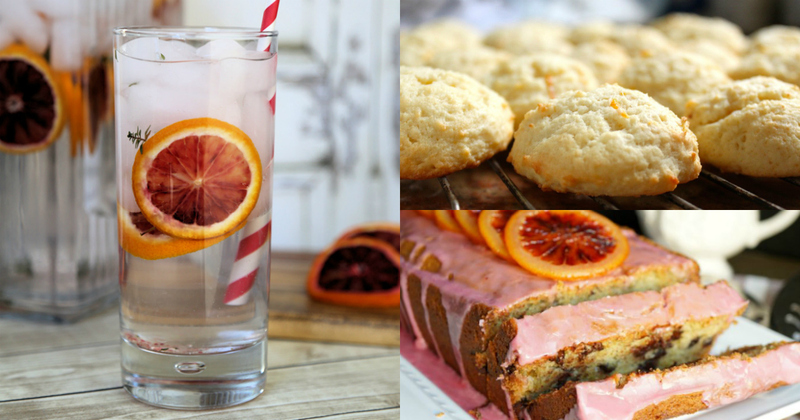 Check out my other recipe round ups, so you can have even more delicious fun in the kitchen!